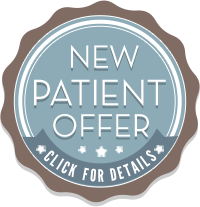 We are always happy to receive your feedback about your visit at Lakeside Dental or your experience with our website. Your feedback is valuable to us, and we will do our best to accommodate your requests. Please fill out the form below and include your contact information so that we can discuss your suggestions for Lakeside Dental.